Features: - It can be used for relieving muscles, rehabilitation by massage, and making you fitness and slim. - Help to deepen challenging poses and maintain proper alignment. - Beveled edges and finished smoothly. - Mothproof, anti-crack, no distortion and non-degumming. 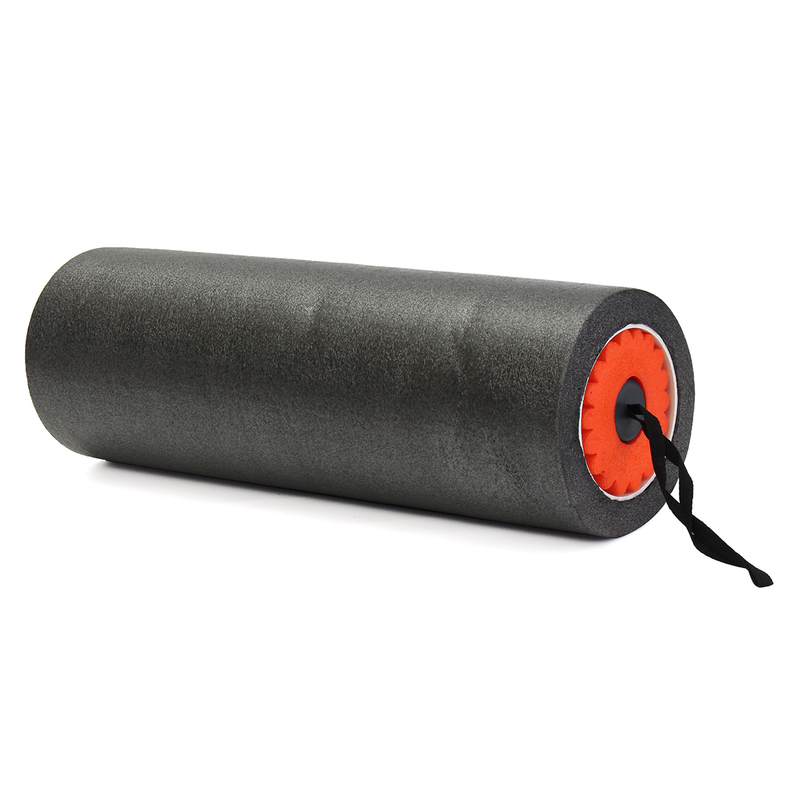 - 3 in 1 design incorporates both low and high density foam for use on a wide variety of muscles. 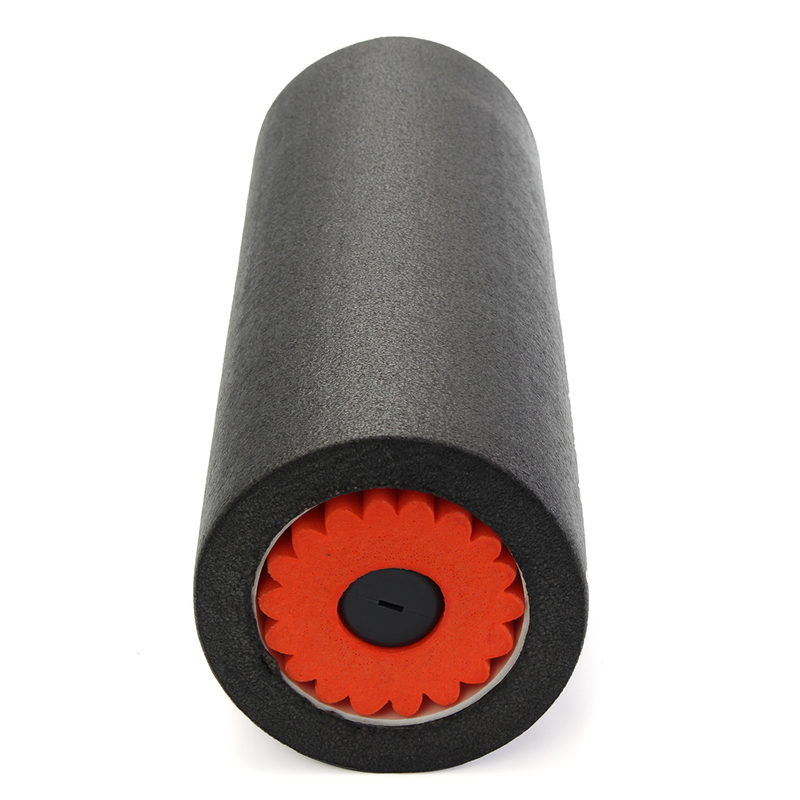 - Foam roller massager helps instantly soothe and rejuvenate your sore, tired, aching muscles. - To ease and condition muscle soreness and aid recovery, reduce stiffness and pain before and after workouts, exercise, running and training. - Perfect for yoga, massage therapy, rehabilitation exercises, fitness routines, and physiotherapy. 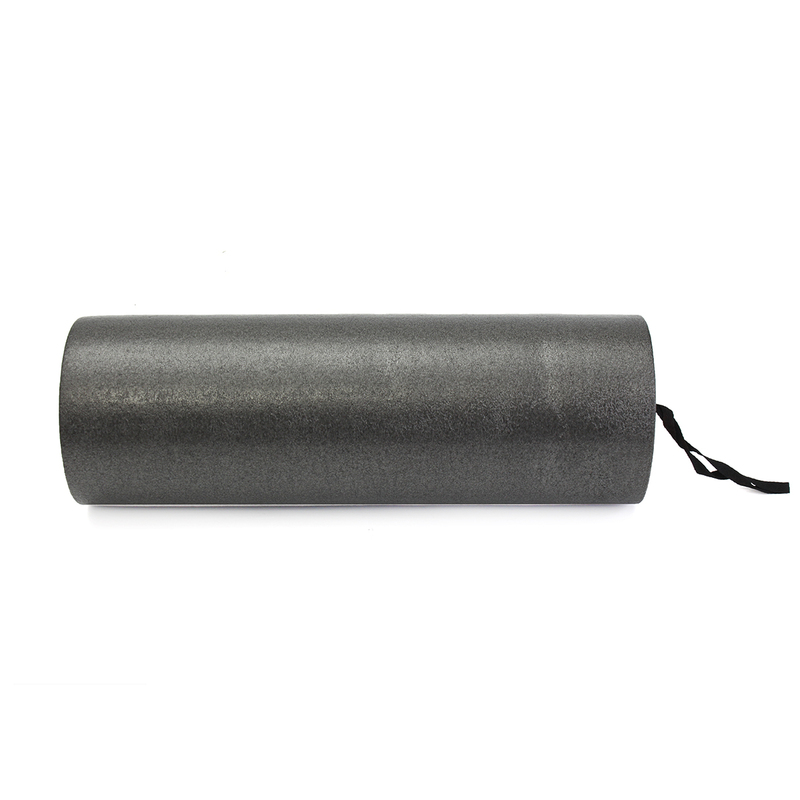 - Easy to use, simply press on muscle then rolling back and forth. Specification: Item Type: 3-in-1 PE Yoga Foam Roller Set Material: PE material Size: 46 x15 cm Weight: 1260g Package Included: 1 x 3-in-1 PE Yoga Foam Roller Set Notes: 1. The real color of the item may be slightly different from the pictures shown on website caused by many factors such as brightness of your monitor and light brightness. 2. Please allow slight deviation for the measurement data.